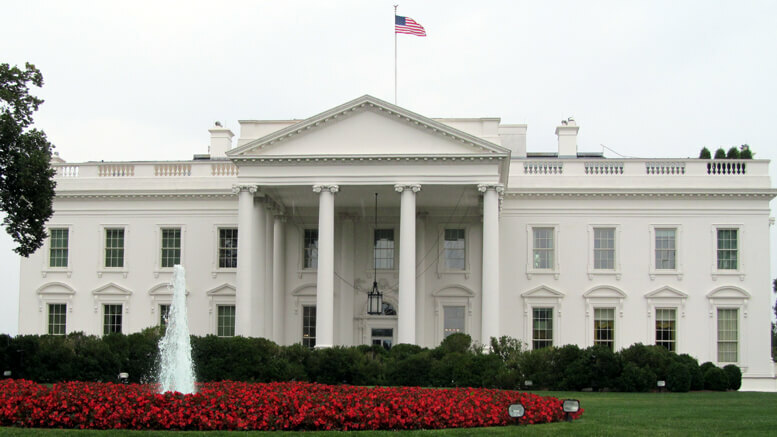 CAPITAL CONCEPT: Separating the head of state in the White House from the legislature in Congress along the lines of the US government is one among the constitutional options considered by many emerging democracies. Picture (c) AsPerceived. CITIZENS of ‘the west’ take democracy – or the representative democracies – of their nation states for granted but new nations have to create such systems afresh. With the break-up of the former republic of Yugoslavia and the collapse of the Soviet Union as well as efforts to establish nation states in parts of Africa, this has happened more often in the last 20 years than many appreciate. However, many of those self-same countries have histories of imperialism, so the ‘retreat from empire’ since the mid-20th century has presented both problems and opportunities as colonial rule gave way to autocracy. Aspects of writing constitutions that recognise the best intentions of a first leader while trying to prevent corruption, exploitation and extremism among the successors was featured in one episode of the acclaimed US television drama The West Wing. Many international agencies and experienced politicians contribute to the evolution of nascent governments with advice, guidance and education – from those with personal experience. 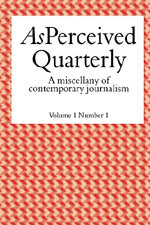 Former Westminster MP Michael Meadowcroft writes about his personal experience in Palestine, Georgia, Bosnia and the Democratic Republic of the Congo for the first edition of AsPerceived Quarterly – revealing how he avoided kidnap attempts but fell foul of a rogue landlord. “Ordinary citizens of new and emerging democracies deserved the right to be involved in their own destiny,” he says. 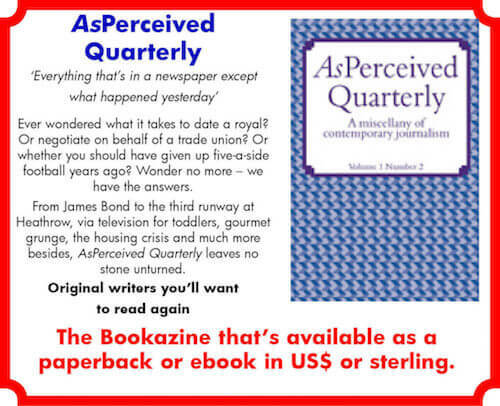 Read more about Michael Meadowcroft’s dealings with a drunken diplomat in Tiblisi and a stand-off with potential kidnappers in Kinshasa in AsPerceived Quarterly ­ – available from amazon.com in US dollars or amazon.co.uk in sterling.